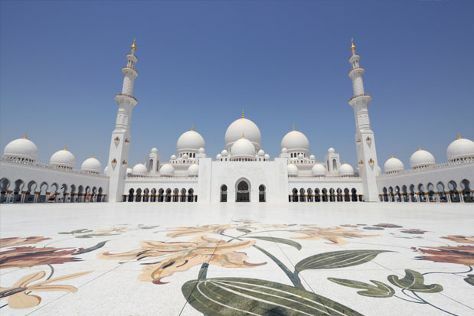 Get some historical perspective at Sheikh Zayed Mosque and Qasr Al Hosn. Get outdoors at Saadiyat Public Beach and Jumeirah Public Beach. Spend the 23rd (Sun) exploring nature at Dubai Desert Conservation Reserve. Next up on the itinerary: admire the landmark architecture of Burj Khalifa, kick back and relax at Marina Beach, take a leisurely stroll along Dubai Creek, and tour the pleasant surroundings at Al Mamzar Beach Park. To see traveler tips, maps, where to stay, and other tourist information, you can read our Dubai travel planner. If you are flying in from United Kingdom, the closest major airports are Dubai International Airport, Sharjah International Airport, Al Maktoum International Airport and Ras Al Khaimah International Airport. In July, plan for daily highs up to 49°C, and evening lows to 38°C. Finish your sightseeing early on the 26th (Wed) to allow enough time to travel back home.